Join the Center for Native American and Indigenous Studies to welcome new and current students back to CU! 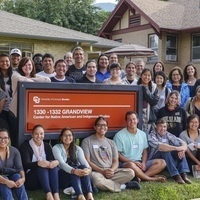 Come connect with CNAIS staff, faculty and the Boulder Native community! Pizza and dessert will be served.